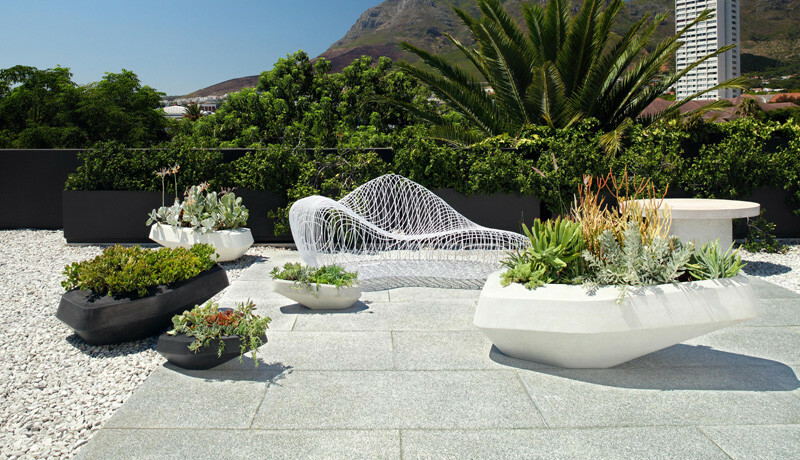 Photography by Martin Hahn, Styling by Genneth Lyn. 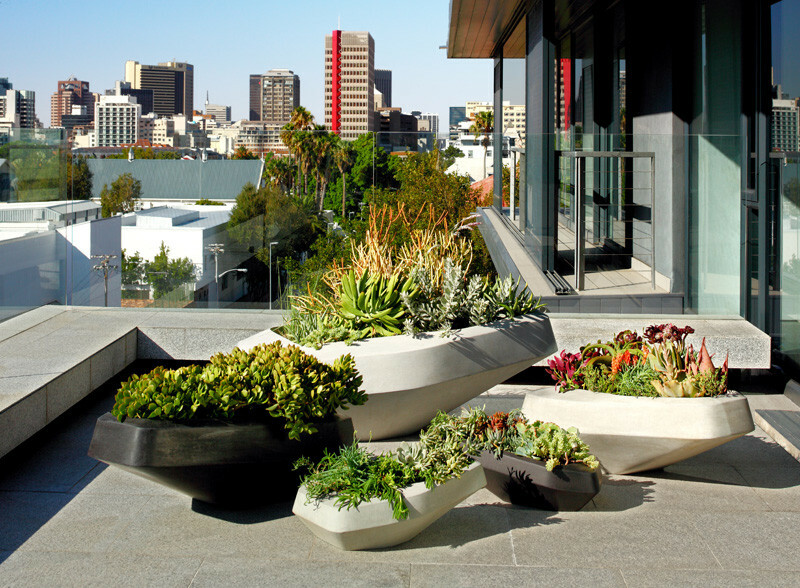 Greg Truen and Stefan Antoni of architectural firm SAOTA, have designed a new collection of planters for Indigenus. 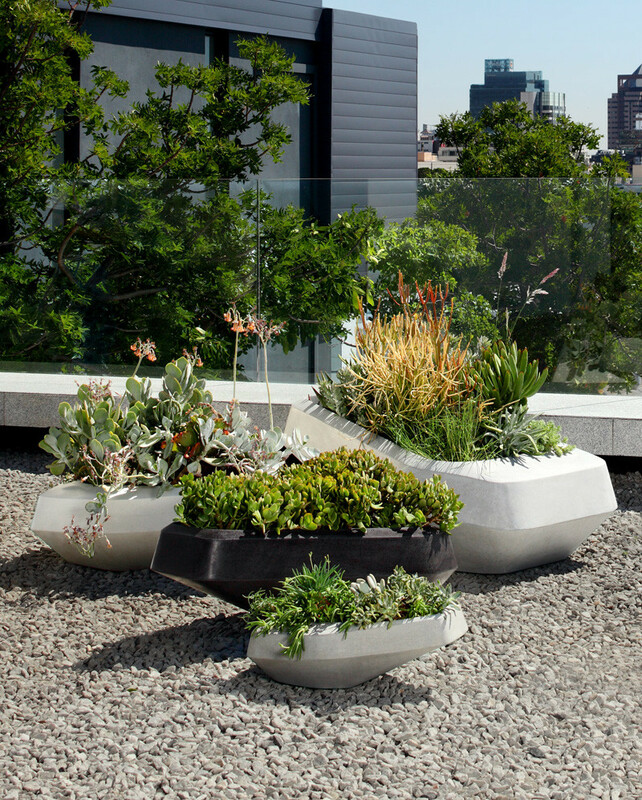 The planters, inspired by granite boulders, have been designed to be sculptural objects that also have a function. 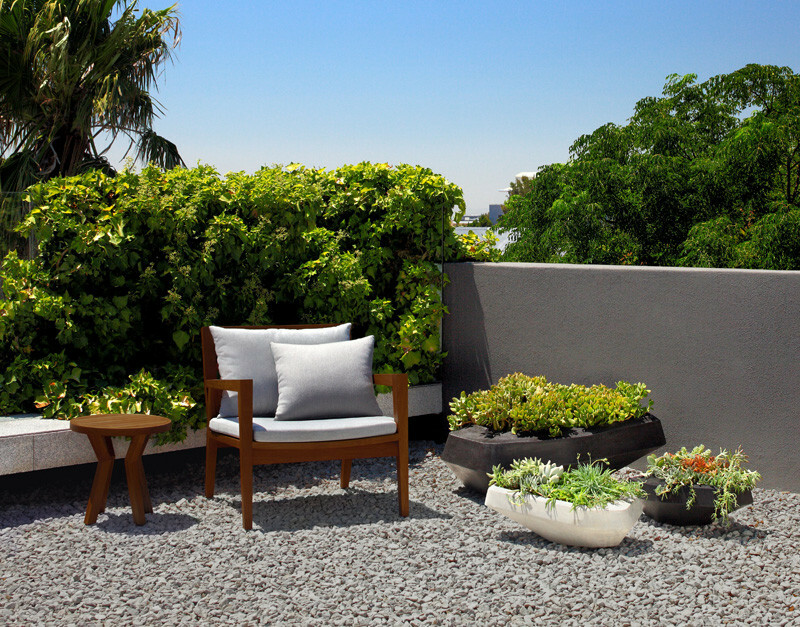 The planters, named Steen, can also be grouped together to make a statement installation. 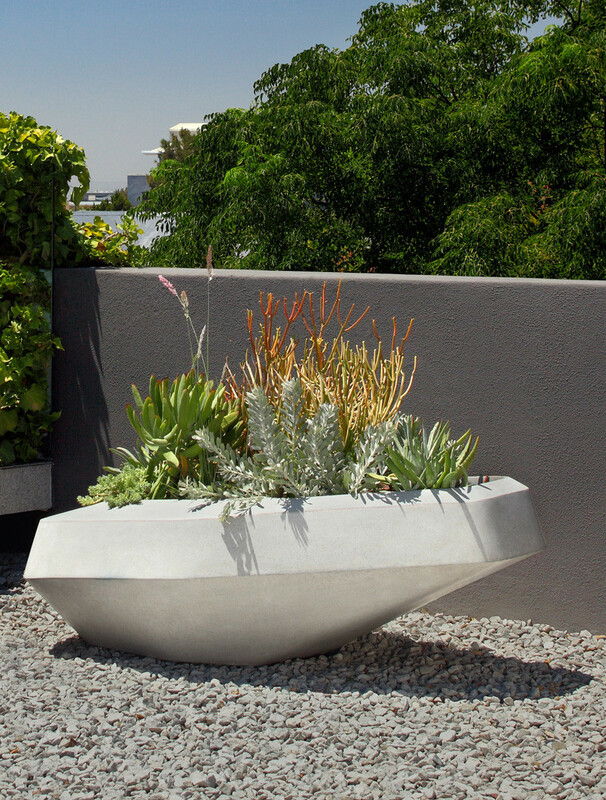 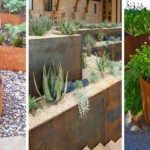 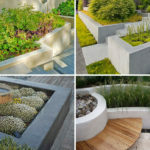 Each planter is made from glass reinforced concrete, which is lighter and stronger than regular concrete. 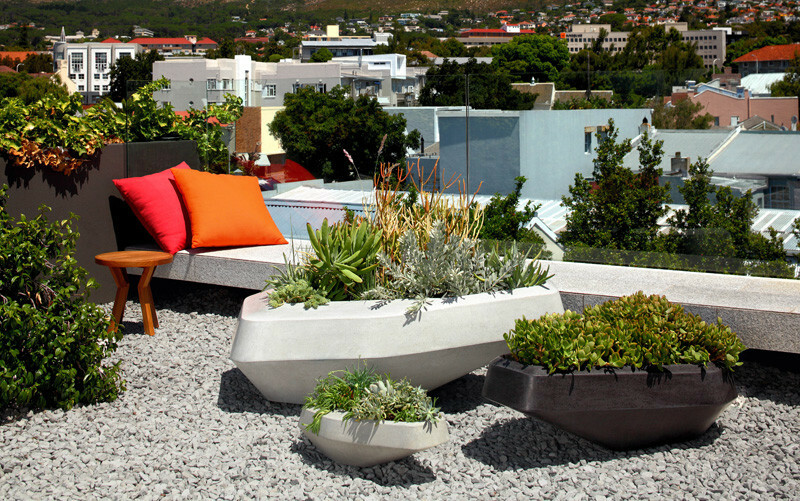 With each piece spending two days in a high quality mould, and a further two days being hand buffed to achieve a beautiful suede-like finish. 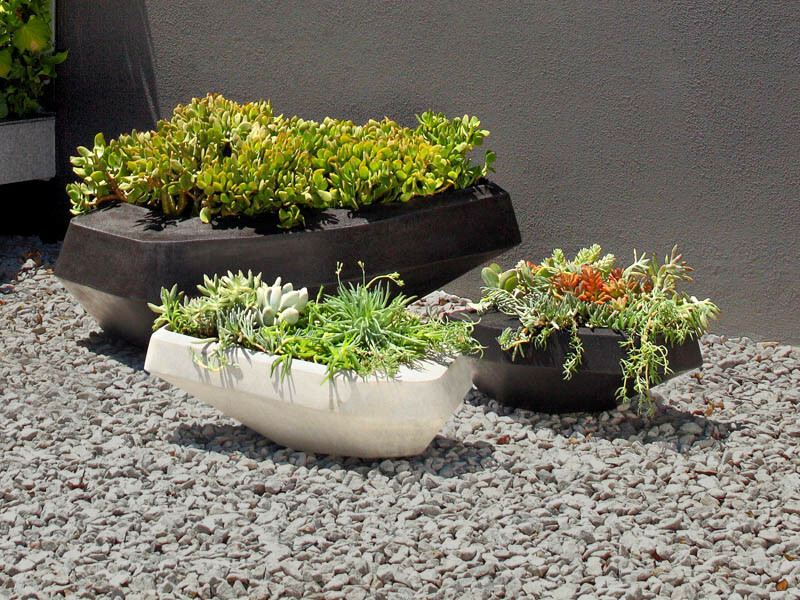 The planters are then sealed to protect the finish, and are lined to be fully waterproof.